Two Active Little Blond Kid Boys Enjoying Climbing On Tree. Toddler Children Learning To Climb, Having Fun In Domestic Garden On Warm Sunny Day, Outdoors. Royalty Free Fotografie A Reklamní Fotografie. Image 42806642. 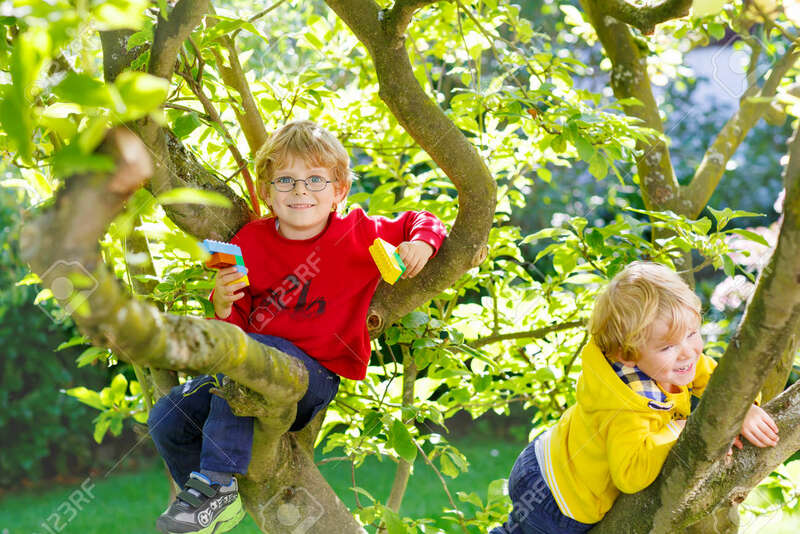 Reklamní fotografie - Two active little blond kid boys enjoying climbing on tree. Toddler children learning to climb, having fun in domestic garden on warm sunny day, outdoors. Two active little blond kid boys enjoying climbing on tree. Toddler children learning to climb, having fun in domestic garden on warm sunny day, outdoors.